Well, yes, God. But not quite in the way you may think. When I’ve been told to ‘lean into God’, or ‘cry out to God’, or crawl into the lap of Abba-Daddy, I have nodded as if I understood. But the reality is this: I have no idea how to do any of those things. To me they’re words, spoken in a tongue that I can’t decipher. When I was able to go to church, and saw congregants ‘on fire with the Spirit’, it was baffling (and please don’t ask me about speaking in tongues!). You see, I don’t have a ‘personal relationship with Christ’. I can’t walk with Him, and talk with Him. If I try, it’s simply imagination. There’s got to be something missing in me, and I do envy those people who have that. I have tried. I spent hours in prayer, and went ‘jogging with Jesus. I journaled ‘letters to God’. No joy. Not even a flicker. But there is another road. Perhaps one more attuned to a PhD in structural engineering; perhaps this road was God’s plan all along. I do believe in Him, that He died on the Cross in payment for our collective sin, and that He rose again on the Third Day. And so on. My faith comes from historical fact and logic, some of which was delineated by C.S. Lewis in Mere Christianity. Lewis’ textural criticism of the Gospels (and I do know something about this kind of analysis) holds them as consistent reportage of real events, notwithstanding the Rashomon Effect of different people seeing minor details differently. The Gospels are quite unlike fiction; if they were, they would be representative of a form that the world would not see for about 1400 years. The Gospels would therefore either be true, or the collective work of emotion-addled madmen, and there’s nothing in them to indicate that. Quite the contrary; Matthew, Luke and Mark can be frustratingly dry. Add to this the Apostles’ actions after the ‘alleged’ Crucifixion and Resurrection. Sane men do not pursue a path that they know is likely to end in martyrdom for a cause they know to be false. The Christian interpretation of the Gospels simply makes the most sense, and I choose to believe it. Believing otherwise would fly in the face of the simplest and most coherent interpretation of the evidence. Heck of a comfort when you’re dying, eh? I don’t have to depend on either the emotion that goes with praise and worship, or the feelings I may get on hearing a particularly good sermon. Neither of those have an effect my faith. My faith is like a plain of rock; hard and bare, but very solid. 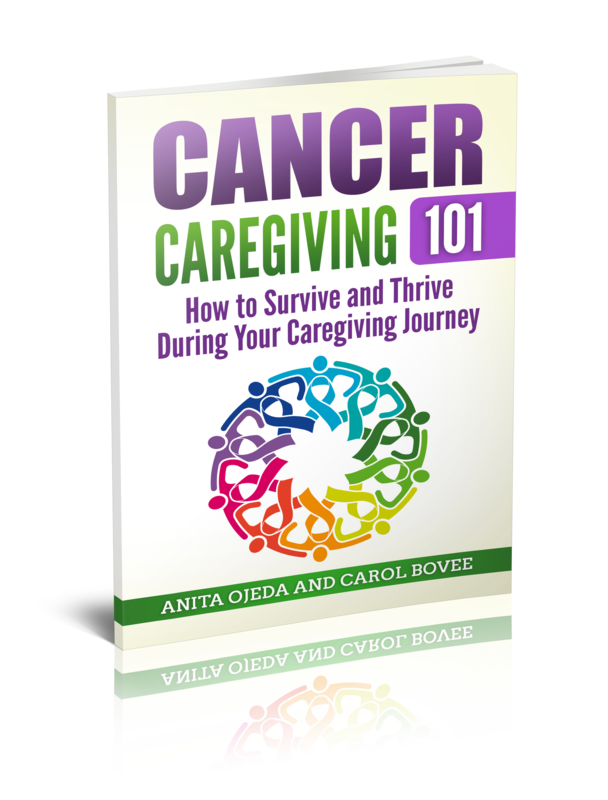 And it frees me to be able to accept the Ultimate Caregiving…caregiving that recognizes me for what I am, and helps me to make the best of an increasingly bad situation. I don’t cry out to God; I accept orders from Him, a call to duty that doesn’t accept excuses linked to my physical being. There are things that must be done, and He expects me to do His work, and to expend my energy in a cause He finds worthwhile. The support of my wife, the care of the dogs to whom we’ve given last-resort sanctuary, and my writing, which I hope shows the conviction I feel that life is worth living, that there’s good to be done…even in the face of death. He may order me to my death, but that would not be from a lack of love. It would be in a cause whose importance would transcend His anguish at seeing me hurt…and sorrow and pain far greater than I could experience at the moment of a horrendous death. He isn’t here, but He’s on the other hand here; His immanence is made manifest by the strength from which I draw to keep going. He doesn’t talk to me, tell me what to do, what to write, how to act…I suspect He feels that I know full well how I’m supposed to serve His cause, and that I best get on with it. Sometimes I fail; I know that when it happens. It’s an unfulfilled directive. I try to avoid those, because He is the kind of commander that I don’t want to disappoint. Not disobey; I said disappoint, and I mean it. Because He understands the material He has to work with, in me. And in that, in taking me as I am to see Him in the way I can, He’s the Ultimate Caregiver, and I look forward to getting to know Him as a person. When I get to Heaven, I’ll stand Him a Foster’s. Andrew Budek-Schmeisser blogs about being the recipient of caregiving, marriage and life over at Blessed Are the Pure in Heart. He and his wife are owned by rescue dogs who assist him and inspire him. He has published one novel (you can find out more on his website) and a short book. For your FREE copy of his latest book Faith in the Night-Finding God When All Seems Lost, visit his blog.